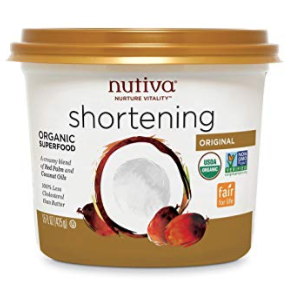 Clip a new 25% off Nutiva coupon on Amazon! You can even stack this coupon with the 5-15% off Subscribe and Save discount for as much as 40% off! 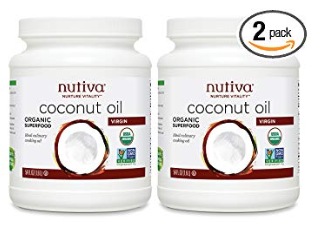 This makes for awesome deals on organic coconut oil, fair trade red palm oil, MCT oil, palm shortening or other Nutiva products! As low as $12.59 after coupon and 15% S&S! As low as $2.54 after coupon and 15% S&S! As low as $21.29, so just $10.79 each after coupon and 15% S&S! As low as $8.41, so just $4.21 each after coupon and 15% S&S! 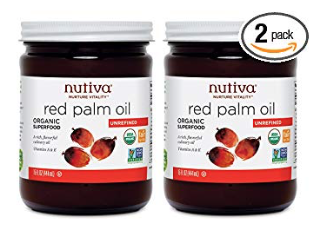 I grabbed the Red Palm and Coconut Shortening with this coupon as this is such a hot price!